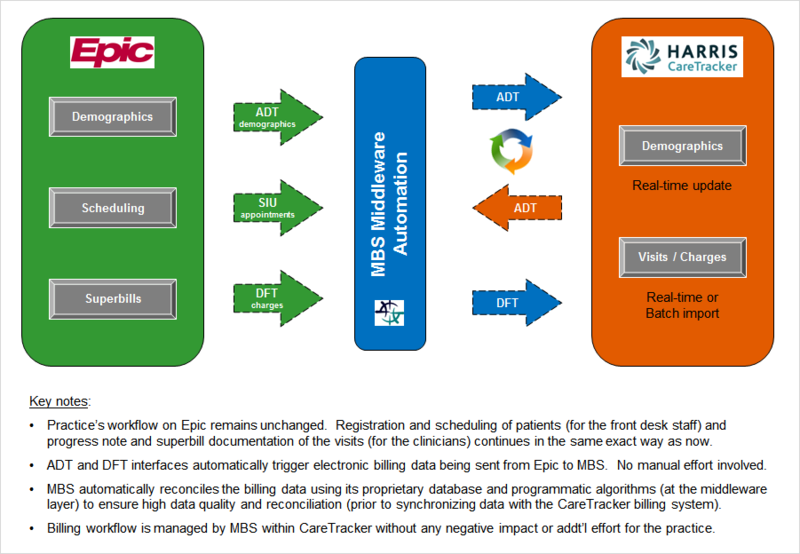 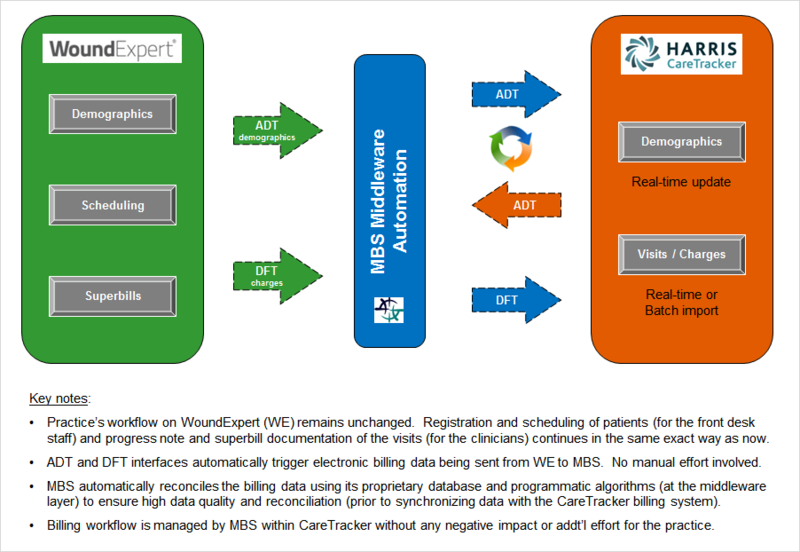 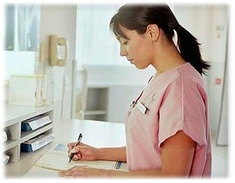 MBS Select offers custom HL7 interface solutions between any two PM and EMR systems, such as between CareTracker, Epic, eClinicalWorks, Amazing Charts, WoundExpert, AllScripts, or any other system. 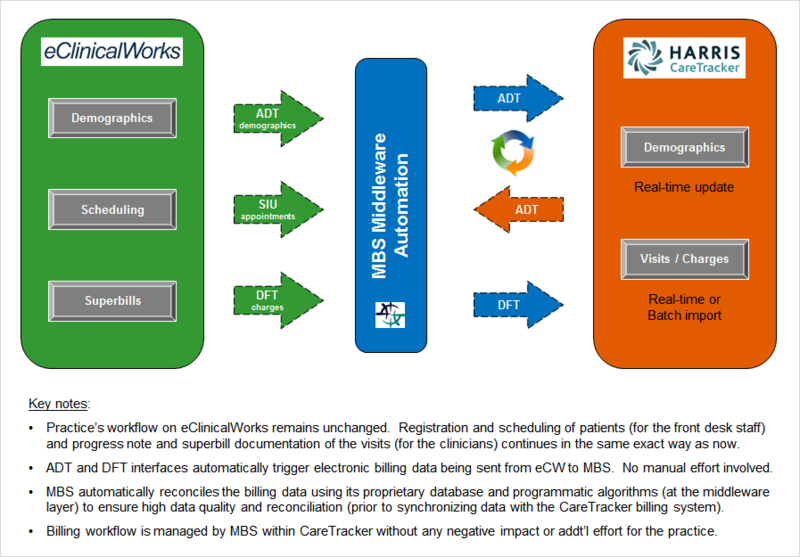 By bridging the data workflow between different systems, practices are able to drastically cut operational costs and free up staff time while still implementing a "best in breed" software architecture model. 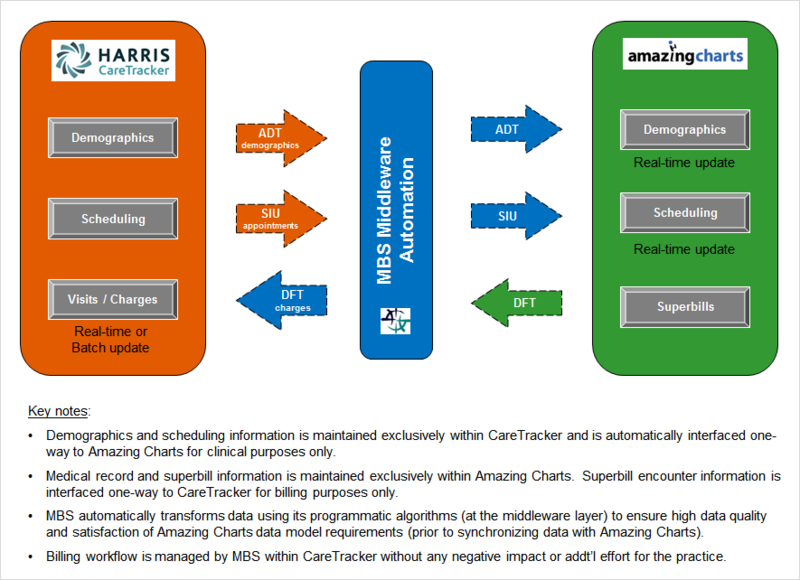 Below are just a few of the standard interface message types we can support, but other non-standard data formats are also supported with customization work.